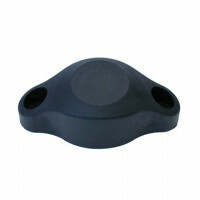 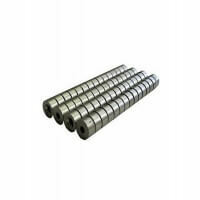 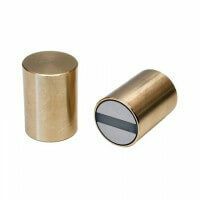 These Excello pot magnets are produced with cylinder bore. 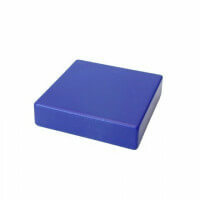 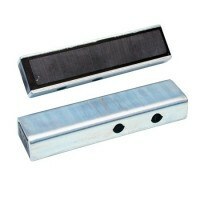 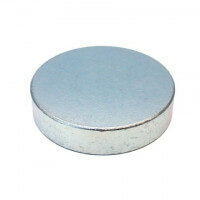 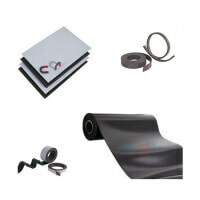 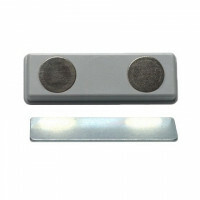 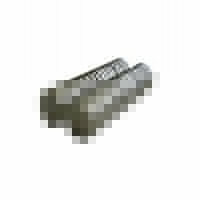 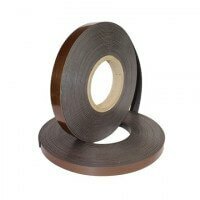 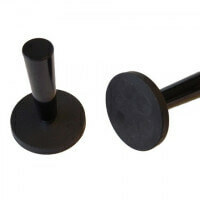 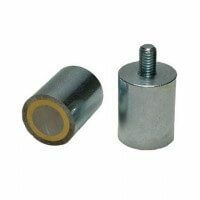 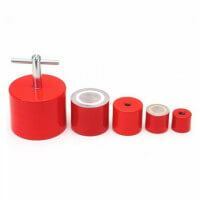 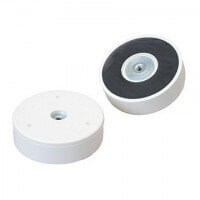 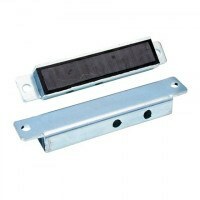 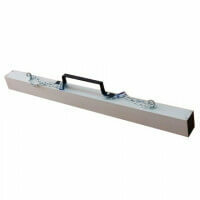 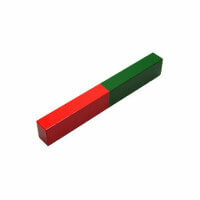 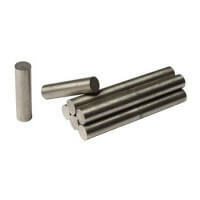 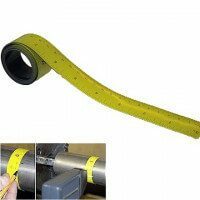 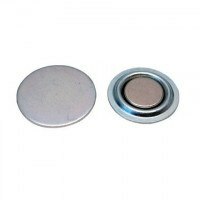 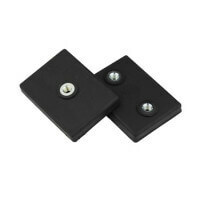 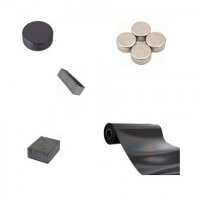 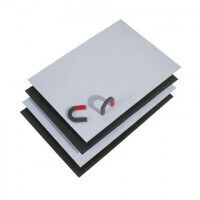 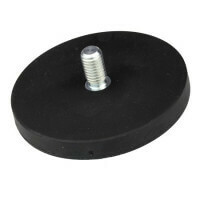 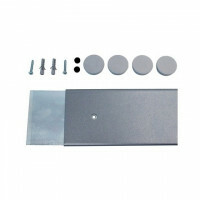 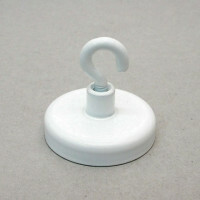 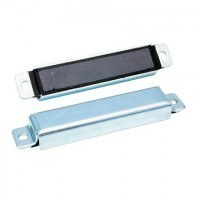 A solid ferrite magnet is enclosed in the the metal pot and provides the great magnetic force. 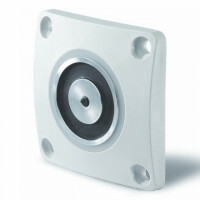 The pot magnet with cylinder bore is typically for industrial applications where the demands for strength, temperature and durability are high. 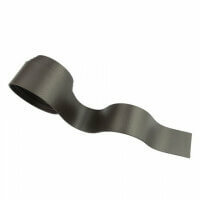 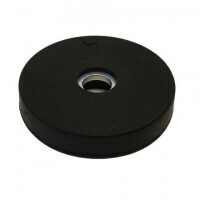 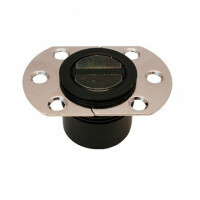 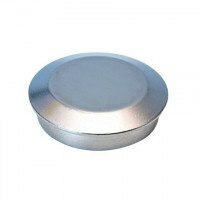 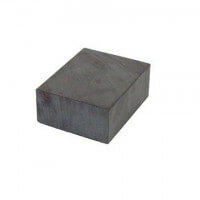 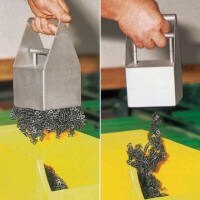 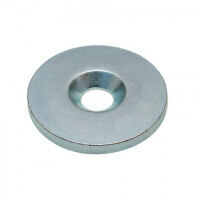 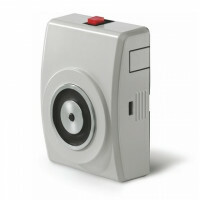 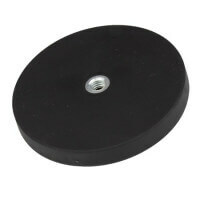 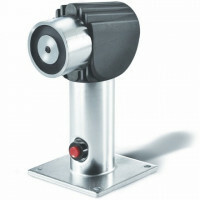 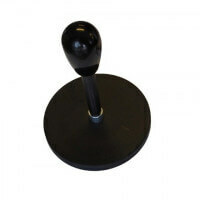 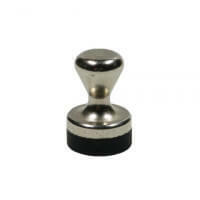 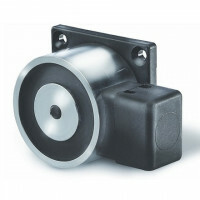 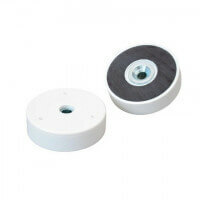 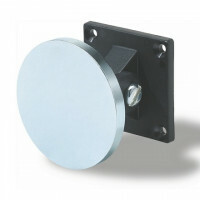 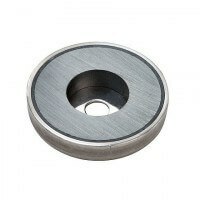 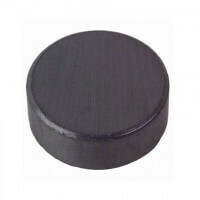 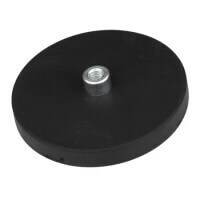 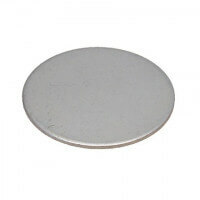 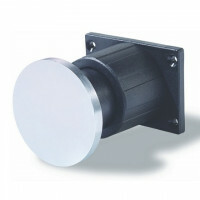 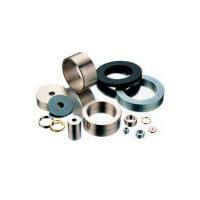 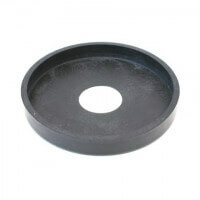 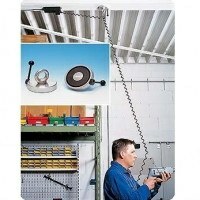 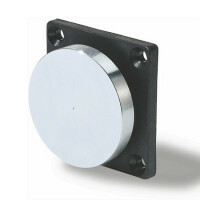 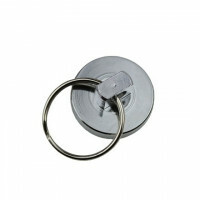 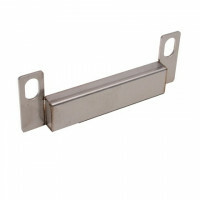 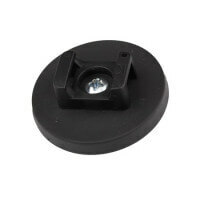 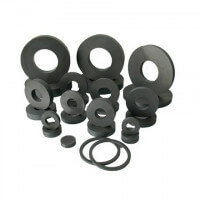 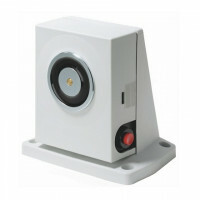 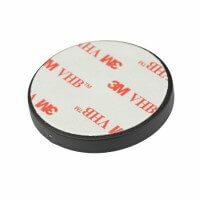 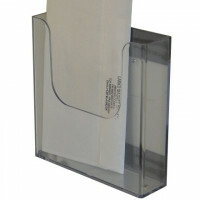 This ferrite pot magnet is solely produced by high-quality materials in both magnet and metal. 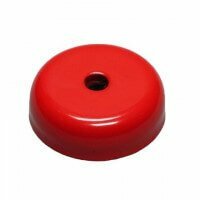 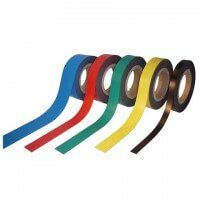 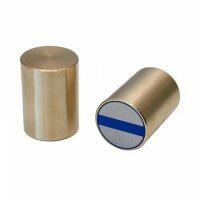 The pot magnet forms part of our Excello series that provides certainty regarding durability and accurate magnetic strength. 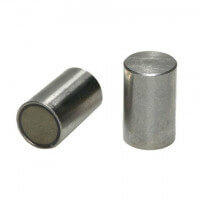 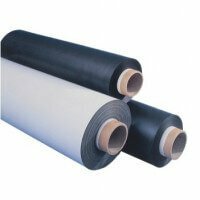 As for the ferrite material only high quality and ”clean” raw material is used. 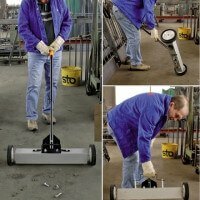 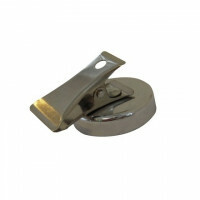 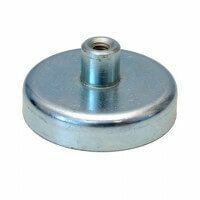 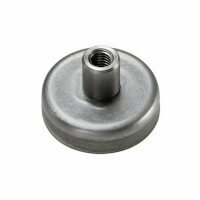 The metal cap is galvanized and equipped with a cylinder bore making the pot very easy to mount. 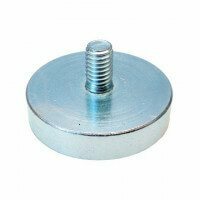 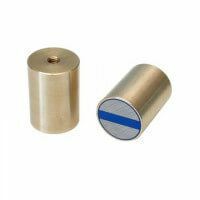 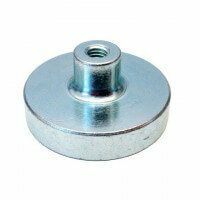 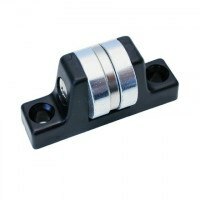 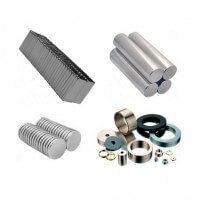 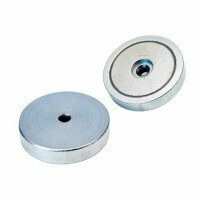 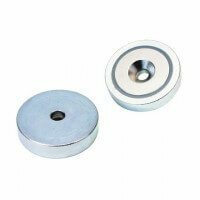 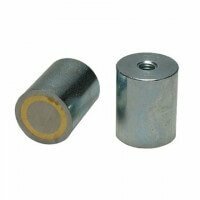 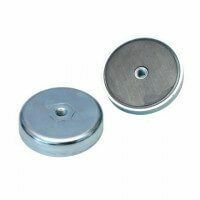 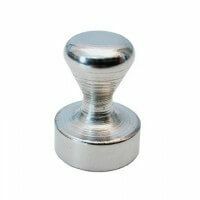 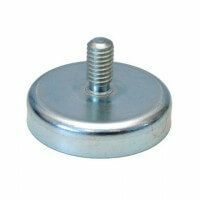 The magnet lays well protected inside the metal cap and the metal itself contributes to the overall magnetic strength of the pot magnet. 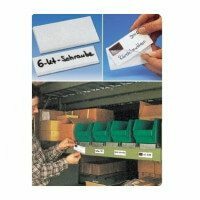 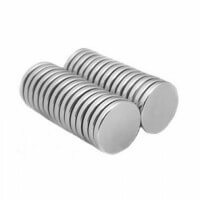 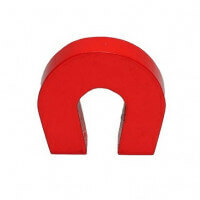 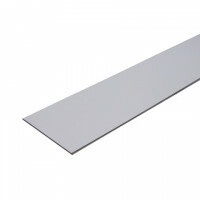 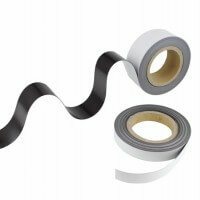 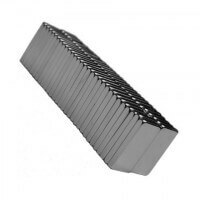 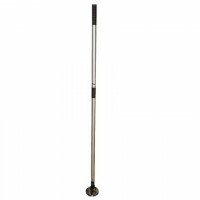 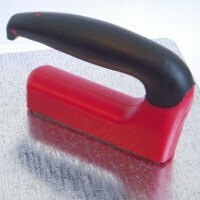 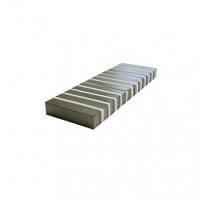 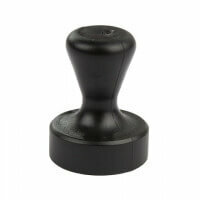 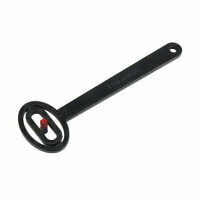 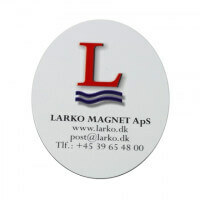 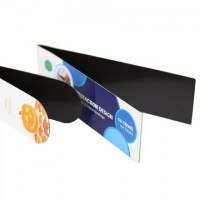 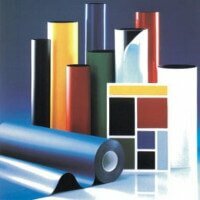 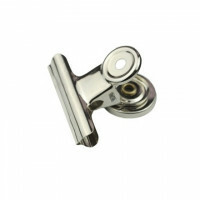 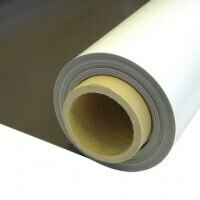 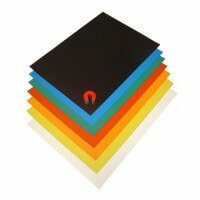 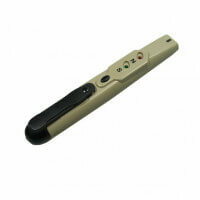 The magnet provides great holding force thanks to the overall grade of the raw material. 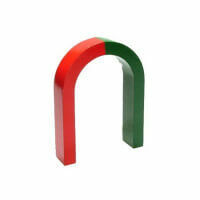 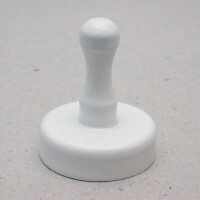 The pot magnet reaches up to 680 newton depending on the dimension in question. 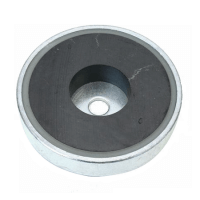 The ferrite pot magnet with cylinder bore is produced in several dimensions. 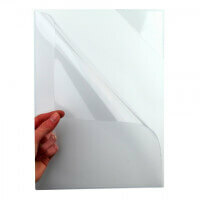 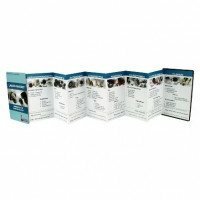 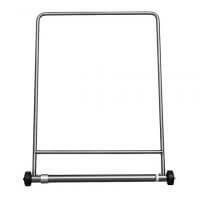 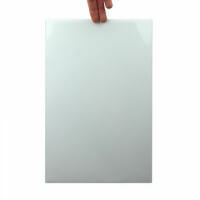 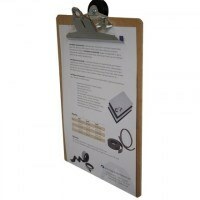 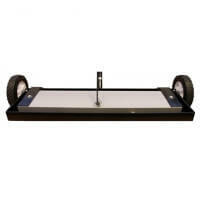 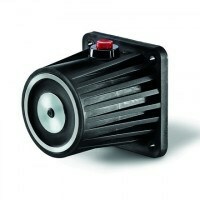 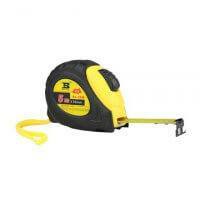 Please see the ”Product overview” for actual prices and specifications. 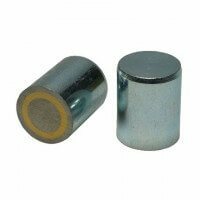 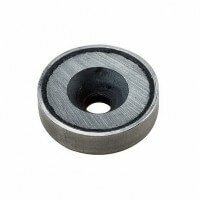 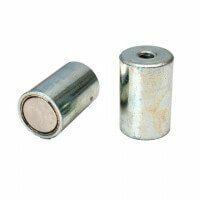 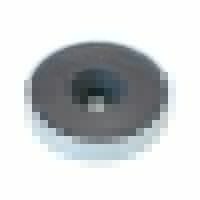 The magnet is also produced as ferrite pot magnet with internal thread, pot magnet in ferrite with screwed bush, pot magnets in ferrite with external thread as well as models in stainless steel. 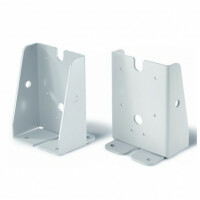 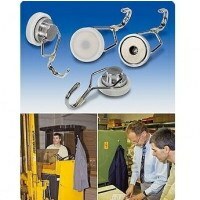 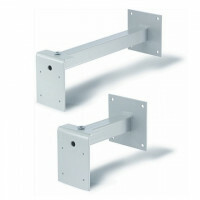 Please contact our technical department if special requirements.